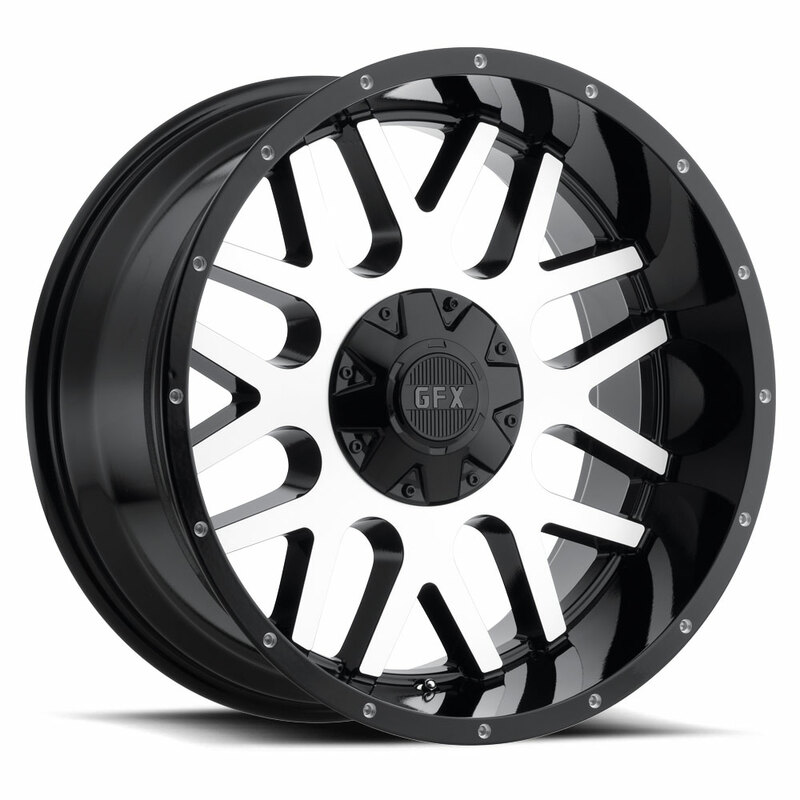 Built by VOXX Wheels, GFX is an authentic aftermarket wheel brand. 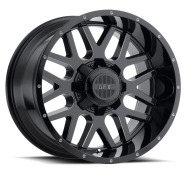 You have selected a gloss black color wheel. This nice glossy black wheel finish not only shines beautifully while improving even more the beauty of your ride, but it also comes really handy when it is time to clean. The gloss finish helps to remove all kinds of dirt accumulated on your wheels by just applying water and soap it should come off easily.